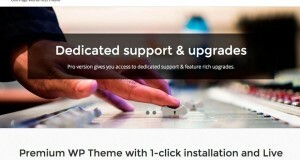 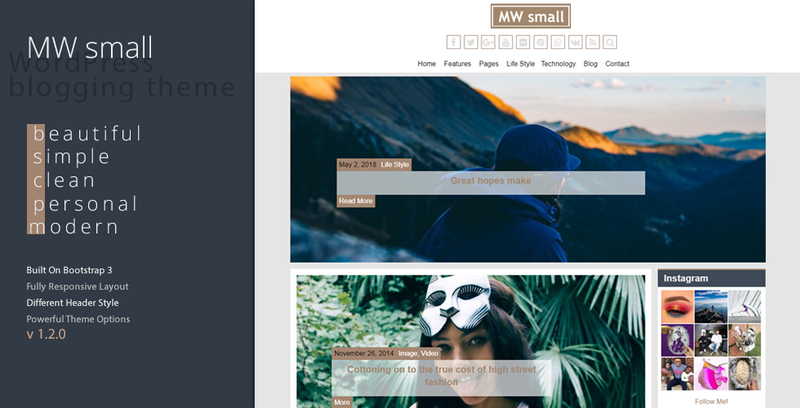 Oginer App is a modern and simple one-page landing WordPress theme. 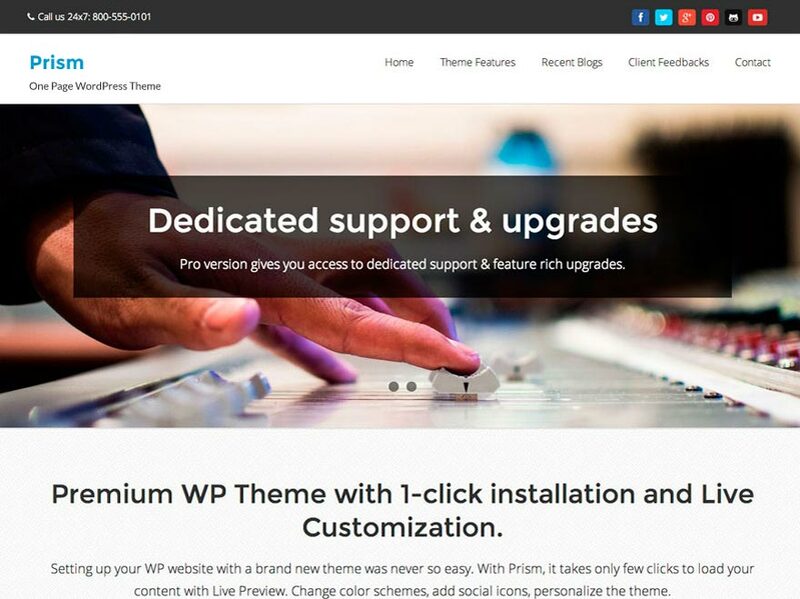 Oginer is a clean, elegant, modern and creative multi-purpose WordPress one page Theme. 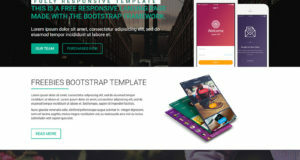 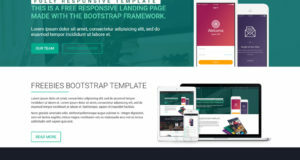 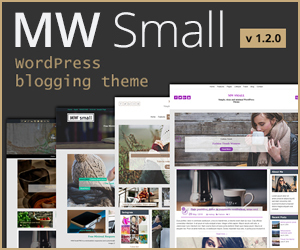 This theme is ideal for corporate, business, creative agencies, small company, freelancers, personal websites, startup mobile app and product showcase. 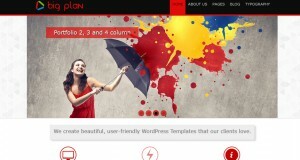 It features multiple sections on the front page layout, easy to use and customizer. 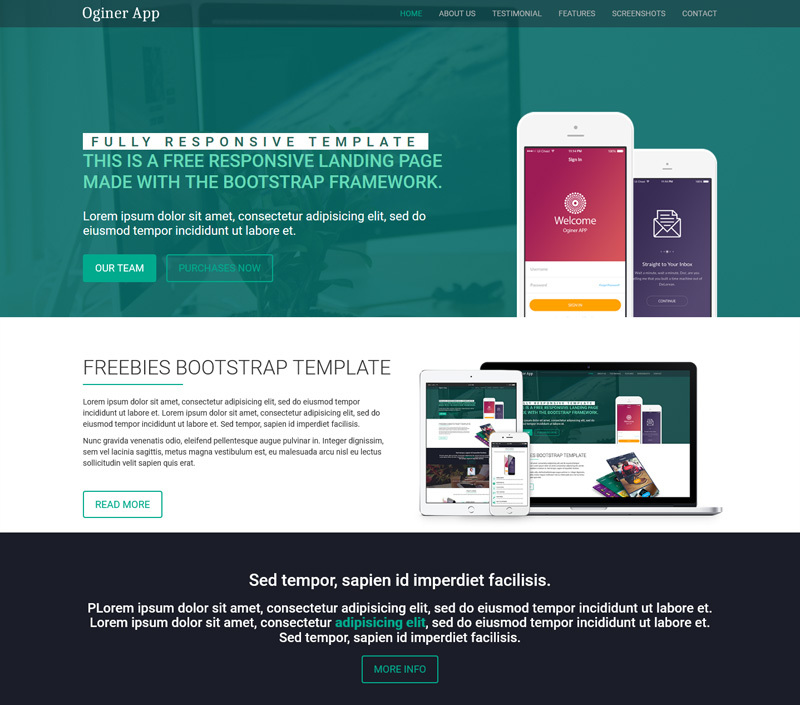 Oginer is a modern and simple one-page app landing page or project showcasing site template. 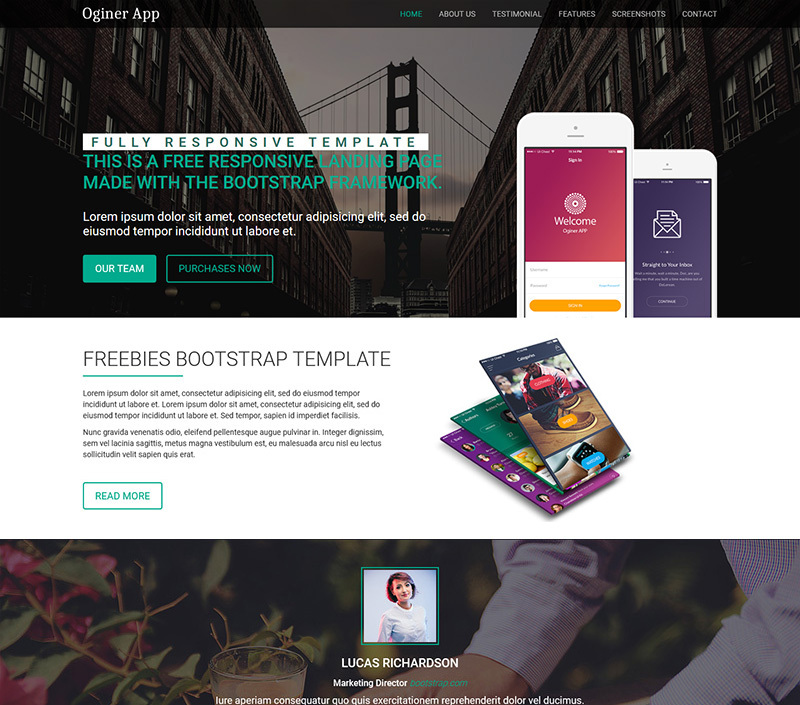 Oginer our latest app landing free template. 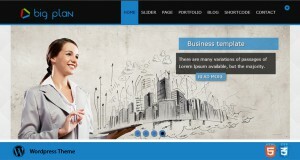 Oginer is a simple, elegant one page web template for landing websites and corporate websites.